We continue to publish the results for our Best of NYC Poll 2014's Open Submissions, which are organized by genre. For the unaware, the poll is reserved to local emerging artists. 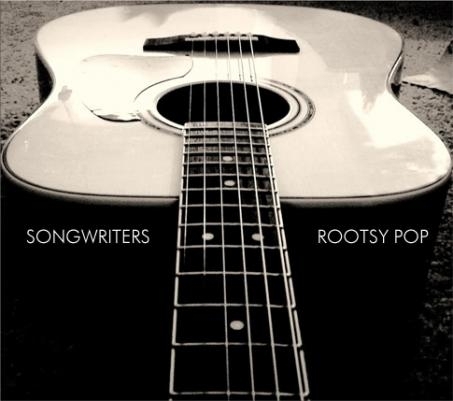 We now tackle the Singer Songwriter and Rootsy Pop category. Kudos to Christie Belanger for topping this list with her beautifully intimate and poetic music, and to Pete Ayres for charming our jury with his upbeat folky pop. Stephen Babcock, Jessi Robertson, Pam Steebler, Emilyn Brodsky, Frank Bell, Ukulelien.